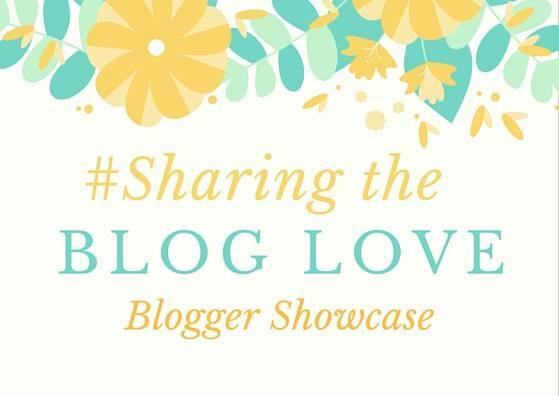 Welcome to this week’s #SharingtheBlogLove and the sun is shining! Isn’t life so much better when the sun is out. I hope you are having a lovely week and if you have sun too, are making the most of it. We all know it was stay long! Anyway back to business! Here are my favourite posts from last week’s #SharingtheBlogLove. I’m a coffee drinker and reading this post, 10 reasons why my morning coffee ritual is scared, made me very envious. To have that time and space in the morning to have a coffee, gather my thoughts before chaos descends would be amazing. I’m sure my time will come as my girls get older and they too prefer extra time in their bed and not ours. I think the longest car journey we’ve done with the girls is nearly 4 hours and to be honest they are pretty good in the car. Holly is a dream and never complains or gets bored. Alice takes a bit more entertaining, but I’m used to it and go prepared with lots to do. I loved Kayleigh’s top tips to car journey survival, I agree with planning your stop, we always stop off for a picnic and run about which breaks it up. We also load up the iPad, take stickers and colouring for Holly and Alice loves to write in her notebook. Plus lots of snacks, just feed them constantly! The girls love to bake, especially Alice and she loves honey too. I had never thought to make honey cakes before, but they look lovely and I know that Alice would love to make them and eat them too. These ones are also gluten free too, which is a bonus for anyone on a gluten free diet. My husband is slightly obsessed with buying sunglasses, whereas I can never seem to find any that suit me. Or I just don’t like them on me. But I do love to wear sunglasses and they are pretty essential when we get the sunny days. I’ve never really thought about my head shape before and this factoring which ones would suit me. I loved reading this post, How to pick elegant sunglasses for a heart shaped face , which has great advice. If you missed any of these, please pop over to one of them and give them some extra love. After all that is what #SharingtheBlogLove is all about! Previous Post: « Being Brave At Go Ape Junior…A Family Day Out! 4 great posts here, and yes I am also loving the sun. Although in typical English style I haven’t stopped moaning about it all day!! haha! Tooting Mama is #goals for my morning routine I’m trying to create! Ah yes, food is my priority on long car journeys too. N otherwise just watches and commentates on trips.